Click on any question to reveal the answer. 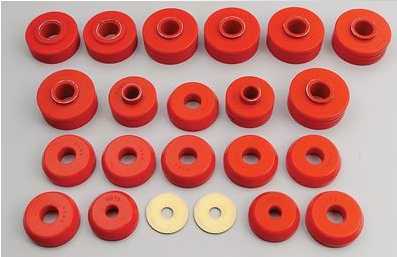 Is there a difference between the Red and Black Bushings? 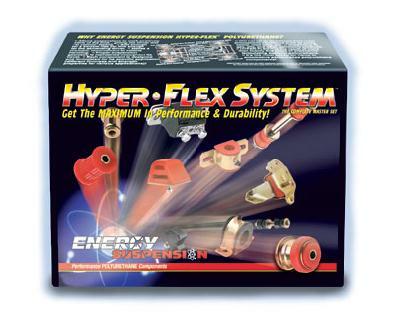 "Both are our Energy's HYPER-FLEX™ performance polyurethane formulations. 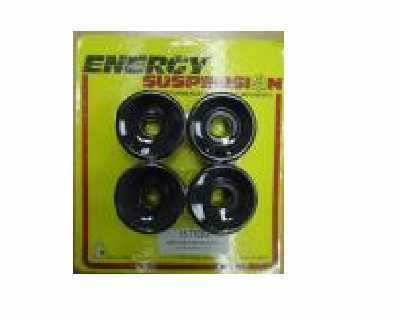 Energy has impregnated selected black polyurethane components with graphite to add a lubrication property. 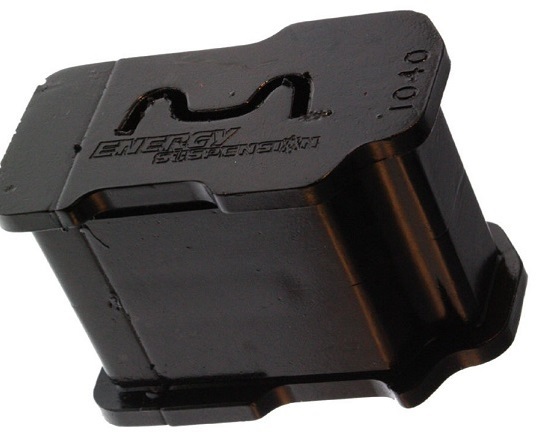 Additionally, both Energy Suspension ® red and black polyurethane components are engineered differently than OEM rubber components–to be free a floating and non-binding design. 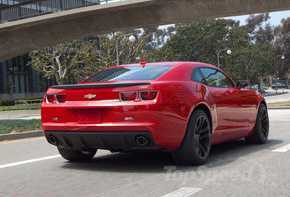 This allows for the additional durometer (firmness) of the components, which adds to the performance improvement of the vehicle overall. 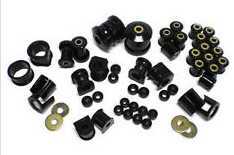 Through its 25 years of design and formulation of polyurethane, Energy's polyurethane components are the best on the market today." What payment methods does your store use? Our Web Site is encripted.. meaning is secure.. Credit cards including Mastercard, Visa and American Express. Cheques and Money Orders. Checks will have to cleared completely before we ship your product. Cash on Delivery. Within Australia only and does incur an additional fee from Australia Post. 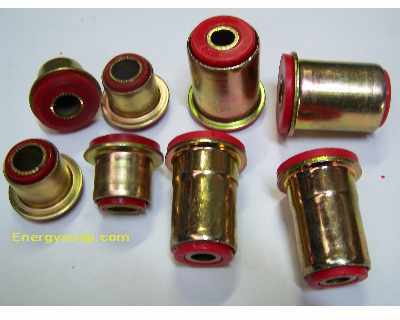 BUT.. tends to take forever and bloody expensive way transport parts.. often $20 or more on top of cost. Paypal. For account holders or those more comfortable using their credit card there. Bank Deposit. Please ensure you put your order number as payment reference. Western Union for some Foreign deliveries. Our warehouse in Albion Park NSW Wollongong, NSW, Australia. We are not a walk in store. but a distribution warehouse. Delivery is 99% by Courier/Post etc..